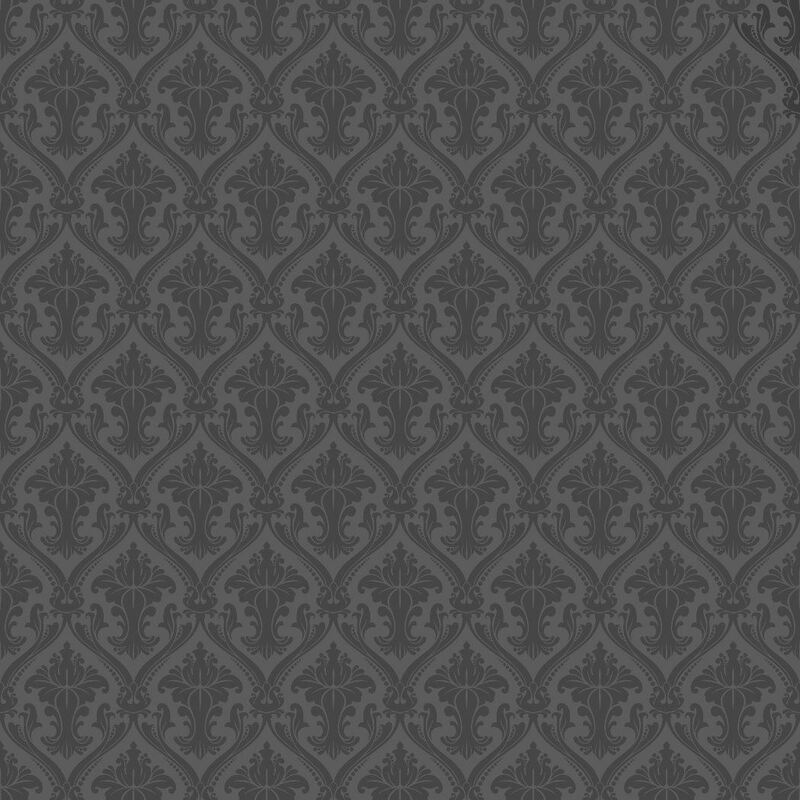 Taffeta Damask Velvet Flocking Fabric is a crisp, smooth plain woven base fabric made from silk or synthetic fibers. 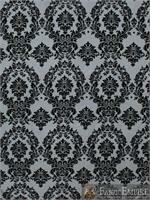 Designed with famous damask pattern textured with velvet flocking. 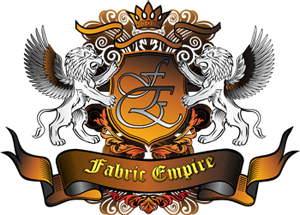 One of the oldest fabric and finest in quality and texture. The word "taffeta" is Persian in origin, meaning "twisted woven." It is considered to be a high-end fabric, suitable for use in ball gowns, wedding dresses, and in interiors for curtains or wall covering. Taffeta looks the same from both sides with similar number of yarns in both directions. It is perfect for drapes, dresses, gowns, bridal wear, apparel, accessories, interior designing, fashion designs and accessories, photography props, special events, and other uses. Use warm water and add a fabric softener to the final rinse cycle. Machine dry at low temperature setting and remove articles as soon as the tumbling cycle is complete. If ironing is needed, use a moderately warm iron. Most items made from polyester can be dry-cleaned.